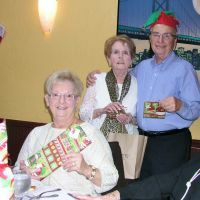 If you are a senior citizen looking for some fun and friendship, our Something for Seniors group is the place for you. 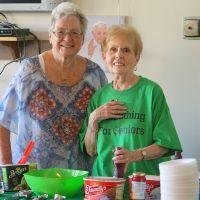 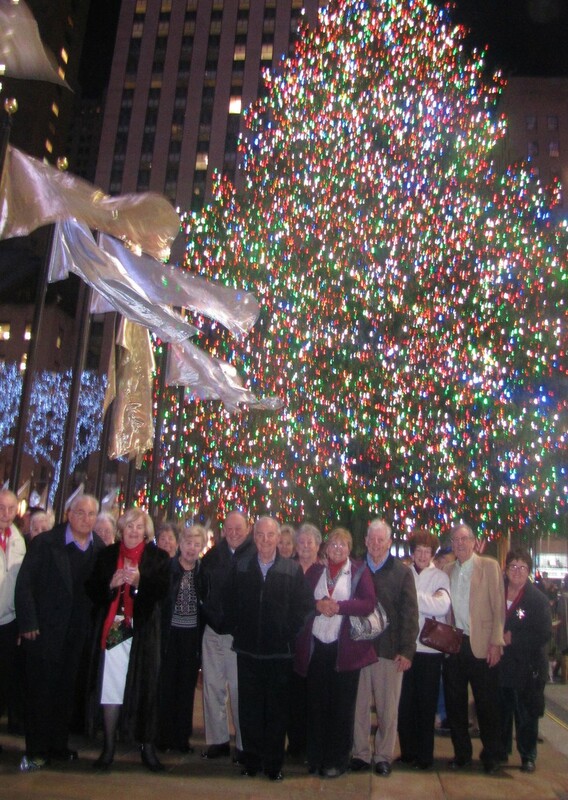 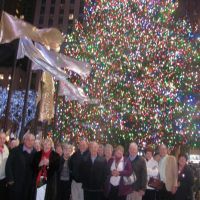 Members of Something for Seniors enjoy trips, guest speakers, interesting activities and just being together. 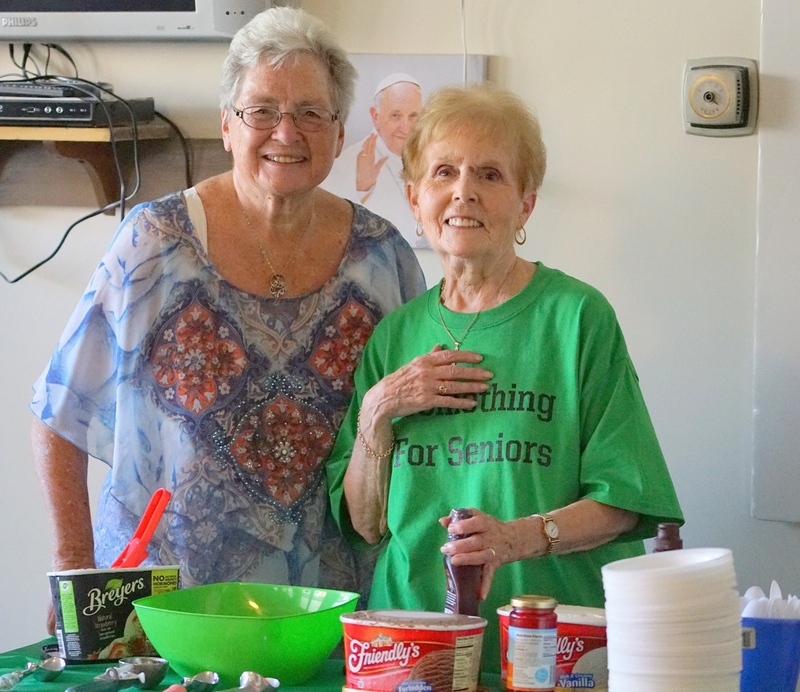 Meetings take place on the second and fourth Wednesday of the month, September through June, at 1:00 PM in the Parish Center. 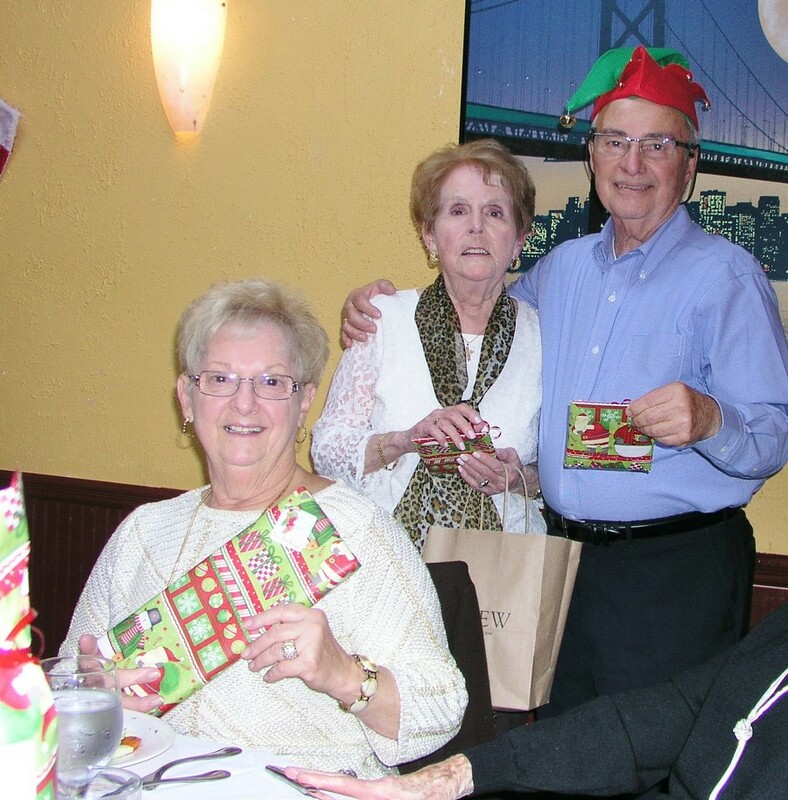 For more information on Something for Seniors, call Jerry at 631-981-9716 or Barbara at 631-265-0034.